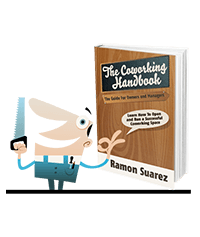 I’m enjoying reading the @cohandbook Coworking Handbook by @ramonsuarez! Make sure to check it out! to launch your coworking space and have a clear view of its business potential. 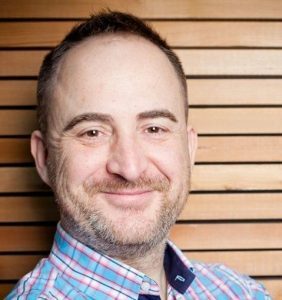 I’m Ramon Suarez, the founder of Betacowork Coworking in Brussels, and President of the European Coworking Assembly. 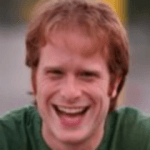 I opened my coworking space in 2010. Betacowork is the largest and more dynamic coworking space in Brussels, with over 200 members. Betacowork opened on a Friday night at 6pm; by Sunday we had 5 signups; after our first month we already had 29 members. 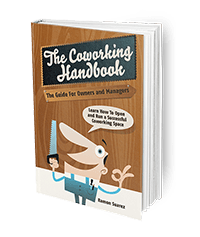 Can I get The Coworking Handbook in my country? 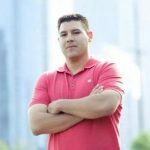 My company would like to buy a lot of your books. Can they? Yes, just contact me with the details of your request. 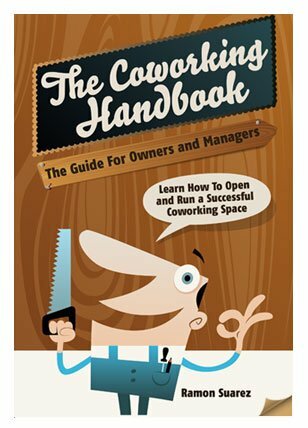 In which languages is The Coworking Handbook available? 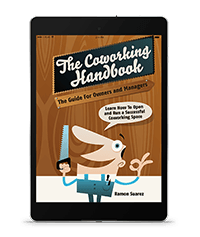 The Coworking Handbook is currently available in English, French, Portuguese and Dutch. Can I translate the book to my language? Sounds good, let’s talk about it. Is the book available in PDF?